Product information "Racktime luggage carrier Talis trunk bag eco lime green / stone grey"
The net and zipper pockets, reflective strips and the included rain cover provide order and security. In addition, the Talis luggage carrier offers quick access to 8L storage space. 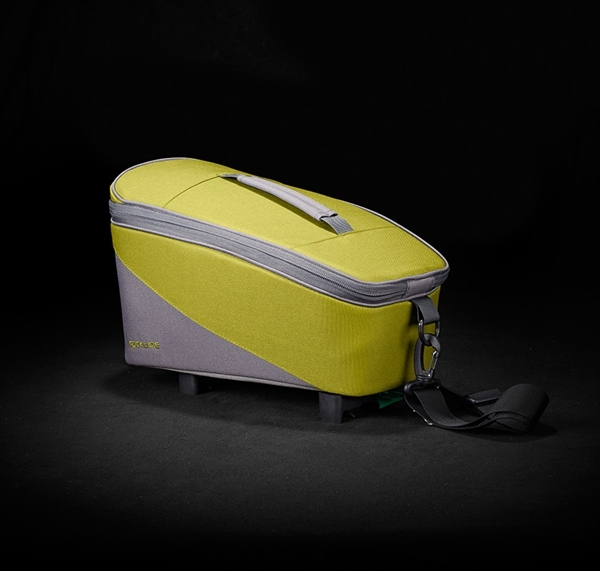 Related links to "Racktime luggage carrier Talis trunk bag eco lime green / stone grey"
Customer evaluation for "Racktime luggage carrier Talis trunk bag eco lime green / stone grey"